At a time when the English speaking children’s literature world seems to be particularly parochial, this collection of essays is welcome. 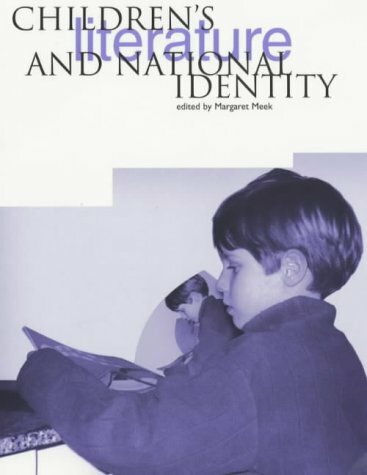 Its title might be more accurate if the word European had been included in the title, for there is little consideration of children’s literature and national identity beyond Europe’s shores. A dozen contributors offer different views of how children’s literature crosses frontiers; of how we depict our own and other nations to our children; and of what is distinctive and what is shared in the children’s literature of Europe. Meek contributes a preface which stresses the need to diminish ethnocentrism and to celebrate translation as ‘part of the art and craft of writing’. Without translators, as Anthea Bell reminds us, many of the finest works of literature would be unknown to the most of us who can read only English.